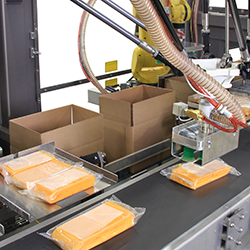 Tape heads are a critical component of the packaging line, and Dekka’s tape heads fit almost every case sealer on the market. 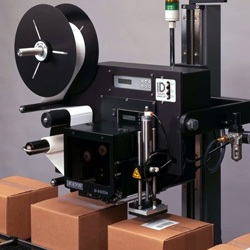 The leading manufacturer of easy-to-load tape head systems, Dekka offers an exclusive no-break tape advance system and also manufactures case sealing and erecting machinery. 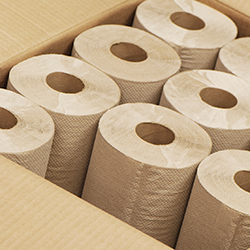 Dekka is a product brand of ProMach, a global leader in packaging line solutions. 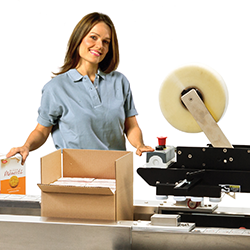 As part of the ProMach End of Line business line, Dekka helps our packaging customers protect and grow the reputation and trust of their consumers. ProMach is performance, and the proof is in every package. Learn more about Dekka at www.DekkaIndustries.com and more about ProMach at ProMachBuilt.com.